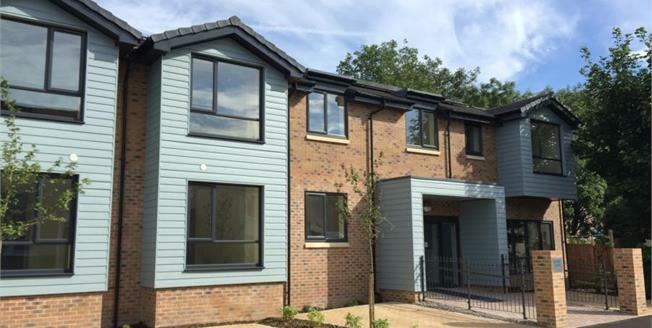 Quarry Court offers 17 beautiful apartments, most with balcony or patio outside space, and all with the peace of mind of having support and care on hand for you. Care from Qualified Nurses and dedicated Care staff, if required, will be tailored to meet your individual needs. Ad Hoc Care can also be called at any time as needed, from the great caring Team in the adjacent Quarry House. Extra Care Living is all about making life easier. A beautiful, brand new apartment to retain independence and give you peace and quiet when you want it, and luxury Communal areas for socialising too. Our Manager to arrange shopping and visits, and on-site care team are there to help you too. Our great value restaurant offering meals which can be taken in your apartment or in the restaurant as you prefer. For security, we have call points in each apartment as well as around the building, and a camera entry system so you can see who is calling before letting them in. We also have round the clock alarm systems, 365 days a year, and call bell pendants for added security. The vibrant town of Fishponds has excellent transport links to Bristol, Kingswood and Staple Hill. There are plenty of shops and cafes within walking distance nearby, and the Eastgate Centre with a large Tescos is 10 minutes away by car. Bristol City Centre is easily accessible by bus or car, and the M32 is 10 minutes away with links to the M4 and M5. Doctors' surgeries and dentists are all nearby, and there are many parks in the area to relax, such as Snuff Mills or Page Park. and help with both the sale and the actual move. Extra Care is about creating a safe and secure environment, making life easier, so you can be as independent as you want or need to be.